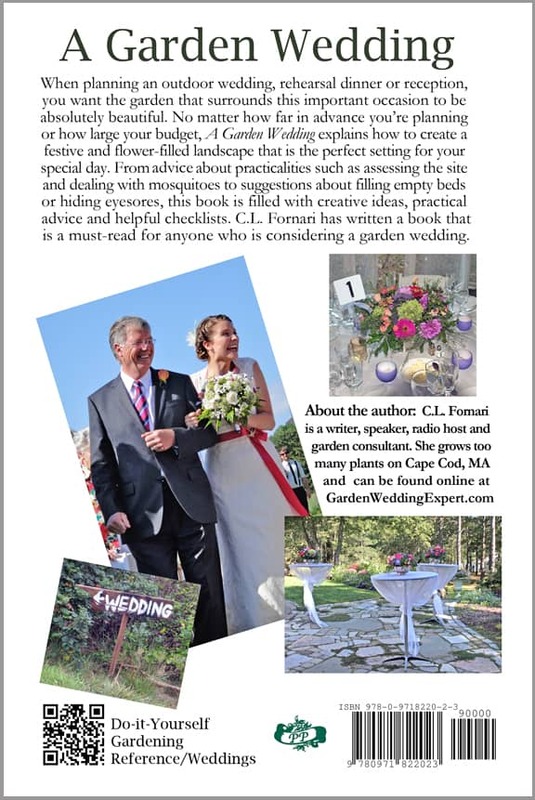 A Garden Wedding contains all the help you’ll need when planning your outdoor event. 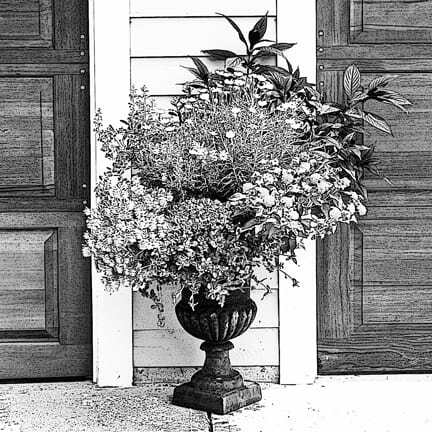 From new plantings to disguising visual problems, critter control to using garden flowers for arrangements and bouquets. 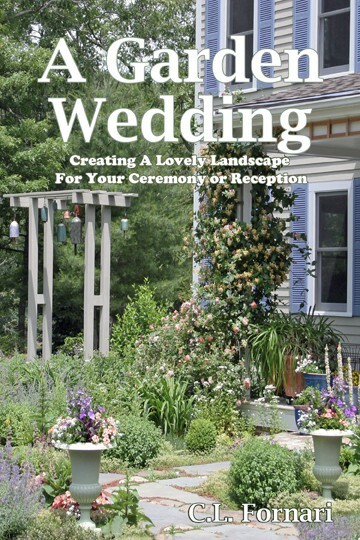 A Garden Wedding is now available online. Order a copy of the book by clicking here. Buy the Kindle edition here.